It’s finally here! 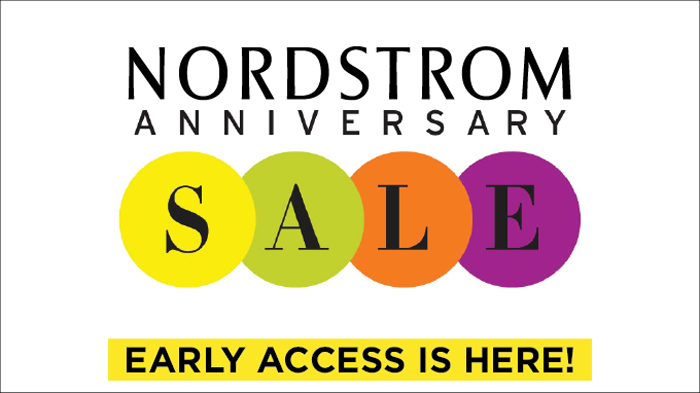 The Nordstrom Anniversary sale has arrived! Starting today cardholders get early access to shop the best new fall arrivals at a discounted price, until July 22nd when the sale officially opens to the public. Find out all about the sale and how to become a cardholder so you can take advantage of early access HERE. Below I am rounding up some of my favorite picks. I will do more detailed posts next week with some of my top favorites and purchases, but I wanted to give you a little peak at some of the goodies! Shopping them is easy! Just click any picture to head to the product. I will be updating throughout the day as I shop the sale, so make sure to check back! Those white sneakers are everything! loving your picks. the powder blue purse is my fave! Love this sale, great picks. 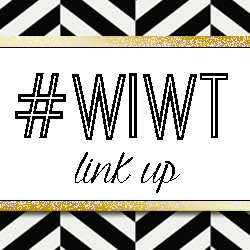 Thank you for the linkup party per usual and see you at WW linkup! Love all of these picks! So excited for the sale! I won't be shopping the sale but it is always fun to look! Love all of your choices. I love lace up flats. I'm so trying to stay away from this sale LOL. Great selections girl! The striped tee, booties and lace-up flats are my favorite! Love all of your picks! I had so much fun shopping the sale yesterday. Love your picks! I woke up at 3 am EDT yesterday to make sure that I was able to get first grabs at pieces once the sale opened. I scored a ton of great items and rounded up the haul on my blog. I definitely picked up two pairs of boots and I love the options you chose! Nothing better than the N sale! It's the best time to load up on fall items! I've had so much fun shopping the sale this year! !